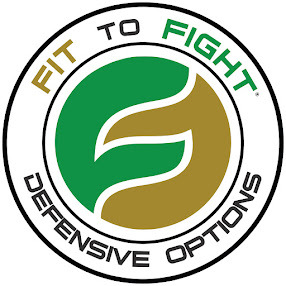 As of Monday July 16th 2012 we will be transitioning our 6:30pm teen/adult Taekwondo program into a teen/adult Krav Maga program. 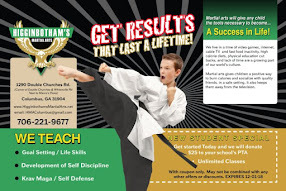 We will look at adding a 7:30pm teen Adult Taekwondo option based on staffing and demand. We will have options for all teens/adults with the rank of brown belt and above to reach the goal of 1st degree black belt regardless. All current teens and adults in the Taekwondo program are encouraged to attend the Krav Maga classes at 6:30pm Monday - Thursday. Sorry for any inconvenience.